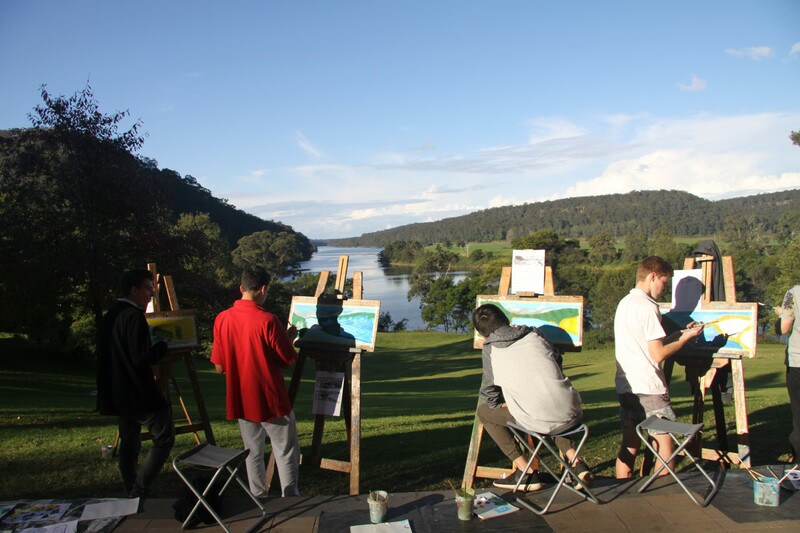 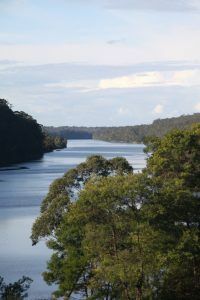 A key component of the Year 11 Visual Arts course is the 3 day, 2 night residency at the Bundanon Trust. The Trust is a gift to the nation by well-known Australian artists Arthur and Yvonne Boyd and is made up of a collection of properties formerly owned by the Boyd family. 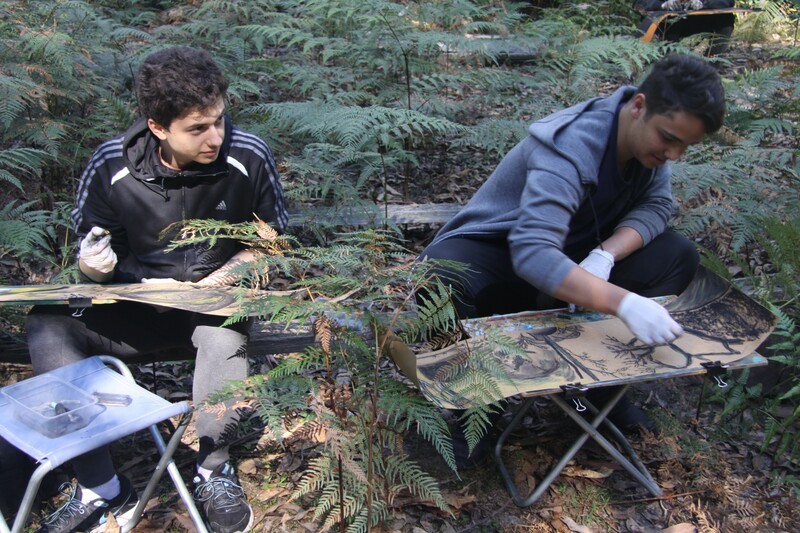 In the course of the residency programme and through the students’ exploration of Bundanon’s physical spaces (rocky escarpments, fertile river flats and bush tracks) students investigated the genre of landscapes in art and the artmaking practice of the extended Boyd family. 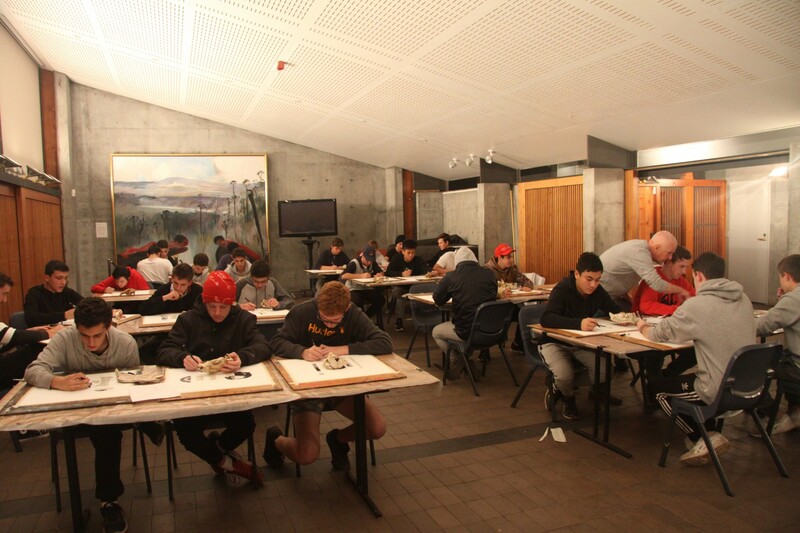 On their return to the classroom students will use their artworks as inspiration for a ceramic Body of Work. 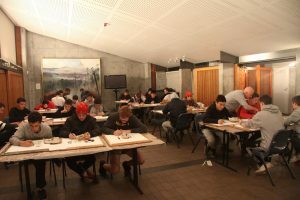 Students will compose and design surface treatments for three small bud vases taking direct inspiration from the work of Merrick Boyd, an accomplished ceramicist and Arthur’s father.